With the inflation on free-run, the car prices have aimed for the sky and they are not stopping anytime soon. To buy a car which is fun to drive in today’s time will ask you to empty almost all of your bank balance. Worry not, we bring you few cars that will not burn a hole in your pocket and yet will fulfil your need of driving a fun car. We took a look at the automobile classifieds websites to see what options you have, if all you want to spend is a measly Rs. 50,000 – and were pleasantly surprised. Here is a sample of what we found – you might be able to find such fun cars wherever you are in India. Set the maximum price as Rs. 50,000 – and just dig deep! Ford Ikon is really an iconic car. The car had all the characteristics of typical Ford car that includes razor sharp handling capabilities. 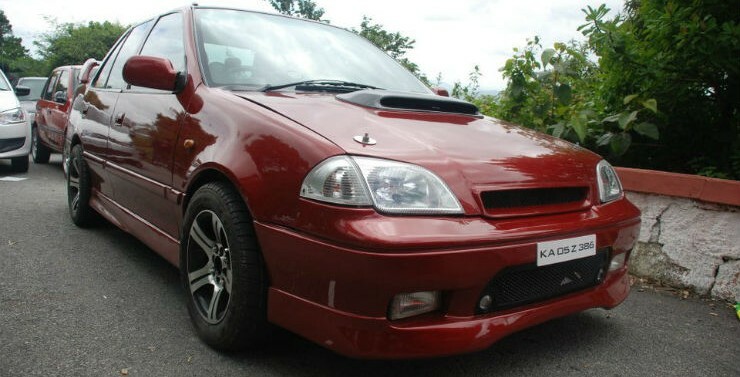 The Ikon 1.6 was an enthusiasts car and car aficionados till date look for such characteristics in modern car. The brilliant handling of the Ikon was complemented by a gem of an 1.6-litre four-cylinder petrol engine. The engine produced a maximum of 92 BHP at 5,500 rpm. The Ikon 1.6 had a enthralling power-to-weight ratio because of the low weight of just 998 kg. The Ikon 1.6 was marketed as the josh machine and sure it was one. The Opel brand was quite famous back in the days. The Astra was one spectacular sedan for the power hungry enthusiasts. The car carries a timeless design along with a powerful engine under the hood. The Astra Advantage was powered by 1,598cc, in-line 4 petrol engine. The engine produced a maximum power of 75 BHP at 5,400 rpm and maximum torque of 121 Nm at 2,800 rpm. The Astra received a 5-speed gearbox and the gear ratios were very well spaced out. It allowed quick acceleration while the higher gears could take the car to good speeds. Yes, the spare parts of the car are little difficult to find in modern times but if it is worth every penny and effort to keep the Astra Advantage in your garage. 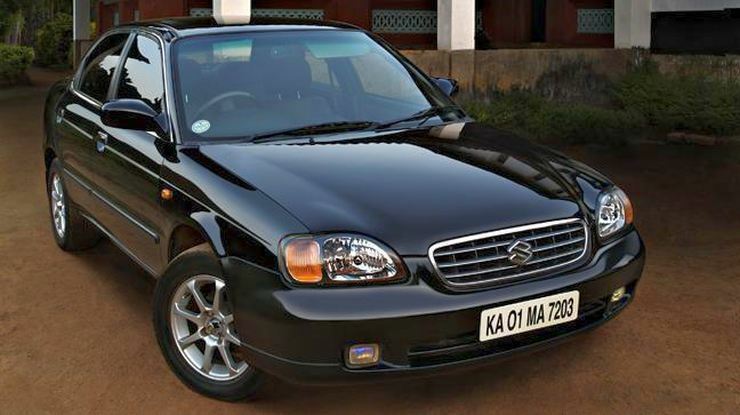 The Esteem was the upgraded version of the first sedan from Maruti, the 1000. The car became extremely popular in the market and quickly became a status symbol of the mid-class family. The Esteem was very practical car with adequate space and extremely fun to drive dynamics. Esteem was also used widely for racing and rallying at that time. The fun to drive car also has a lot of mod potential and can be maintained with cheap spare parts that are moderately available in the market. The Baleno was a premium offering from Maruti and was launched to take on the Honda City and the Mitsubishi Lancer. The car never sold much because of the high price but it was very capable car. The true blue Japanese sedan was powered by a 1.6-litre 92 BHP – 130 Nm engine and could hit 100 km/h in the second gear. The Baleno also became one of the favourite choices of rally participants of that time. 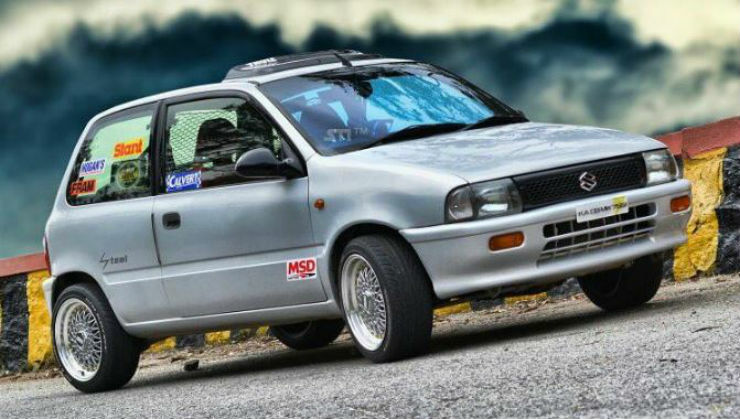 We will easily assume that Zen was the first fun to drive hatchback of India. The lightweight car was powered by a 1.0-litre 50 BHP engine. Also, the car had very sorted out dynamics and was a driver oriented car instead of a family car. The low-seating and the go-kart like feeling of the Zen made it a very popular choice among enthusiasts. The Zen owners still find it difficult to shift to newer cars because of the kind of drivability it provided.